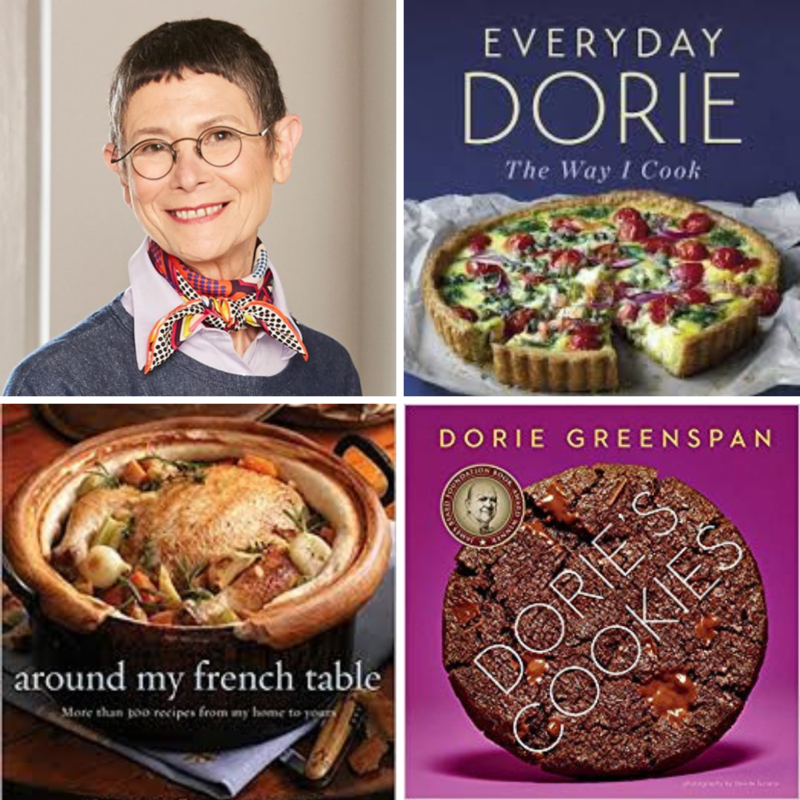 In May we will be focusing on the recipes of cookbook author Dorie Greenspan. Several of her beautiful, accessible cookbooks will be available for browsing (and drooling over) at the Information Desk at North Regional Library, or you can use a recipe of hers that you find online. When you've chosen a recipe, email the name of it to etobias@dconc.gov. On the day of the meeting, bring your prepared dish to share with the group. We'll taste each other's dishes and talk about the recipes! Questions? Email or call me at (919) 560-0140.